Scale study is a fundamental building block to guitar mastery. Accomplished guitarists use scales to add color, mood, depth and feeling to their playing. When you hear an amazing solo by Frank Zappa or Robert Fripp, you can be sure that these players are directly referencing their extensive knowledge and internalization of scales. Guitar Scales 101 will help you to organize the often-ambiguous guitar fret board, and provide you with the knowledge to confidently navigate the instrument and develop your technique. The course begins by looking at the major and pentatonic scales, and how these scales work at different points up the neck. You'll then learn to construct and play blues, Dorian, and Mixolydian scales in all keys, and apply these scales to performance-based weekly musical examples and practice exercises. 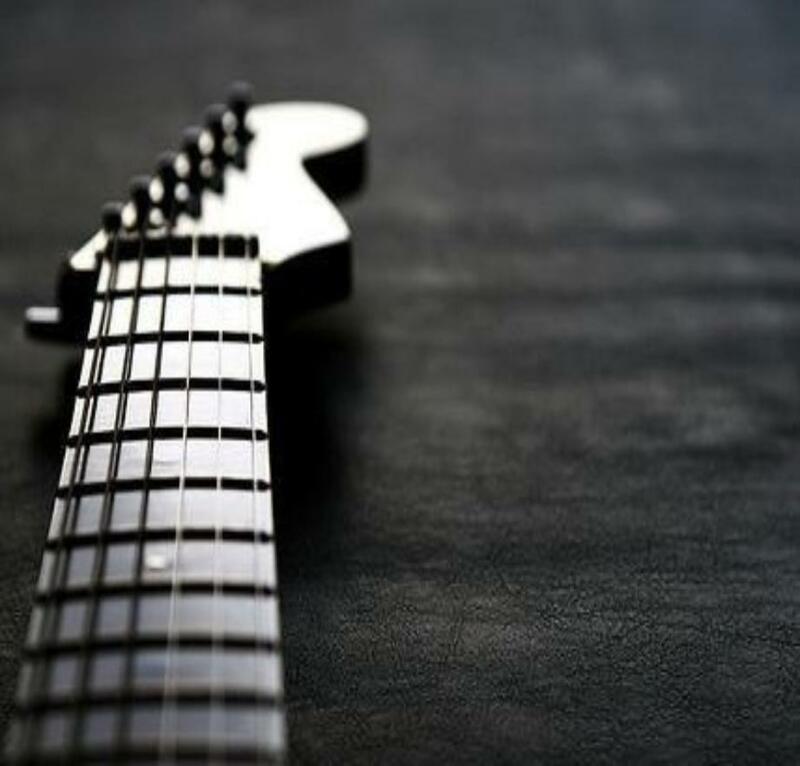 In addition, you will be studying the harmonic minor and melodic minor scales and modes. With weekly assignments that you can record and upload to your professor for review, you'll greatly improve your single-line technique, and gain a firm understanding of the possibilities available within the guitar's fret board. Construct and play two-octave major scales in all keys, in two different fret board positions. Construct and play pentatonic, blues, major, melodic minor and harmonic minor scales and their modes in most keys. Effectively use these scales in your own playing. Develop good guitar technique through scale exercises.